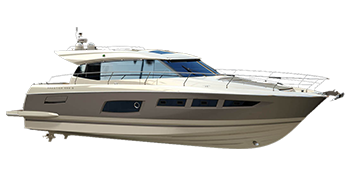 Euromarine d.o.o., Zagreb, Radnicka 32 is general representative of French boatbuilder Chantiers Jeanneau for Croatia. Chantiers Jeanneau SA (www.jeanneau .fr) is a brand of Grouppe Beneteau, the largest European nautical boatbuilding leader. Should you require a racing boat, a family boat or an absolute luxury on water, Jeanneau is the right choice. You can choose among a variety of sailing and motor boats 5-25 meters in length. 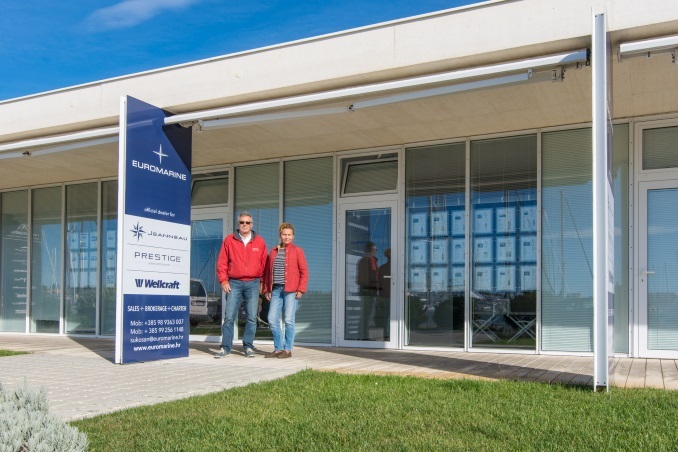 From the very beginning, 1993, Euromarine grows from an entrepreneur’s idea into a best middle-seized company in Croatia (according to the Forbes magazine list published in 2009). In the past 24 years we have sold, equipped and delivered over 1000 units of Jeanneau boats. 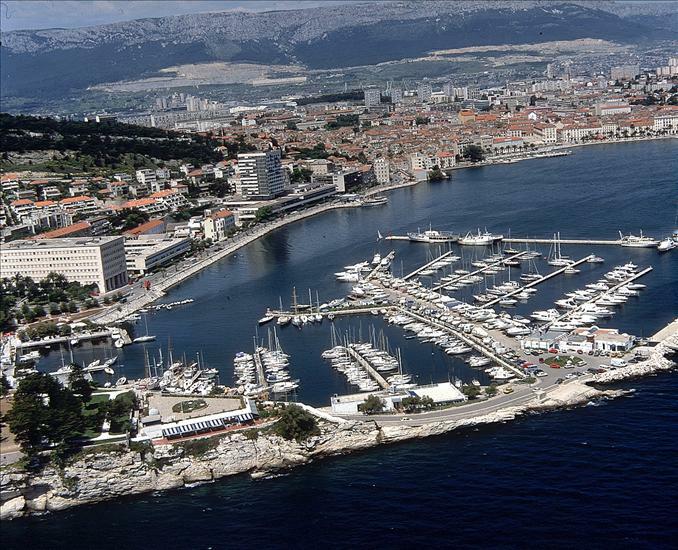 The main office is situated in Zagreb and 5 branch offices are strategically positioned along the coast of Croatian Adriatic – in Pula, Split and Dubrovnik. We employ 42 highly educated professionals; naval engineers, financial and law experts as well as boat mechanics, boat electricians and tourism experts led by Capt. Mario Knego. In addition to a yearlong tradition, highly skilled and motivated personnel, the success of Euromarine is a result of innovative business approach. 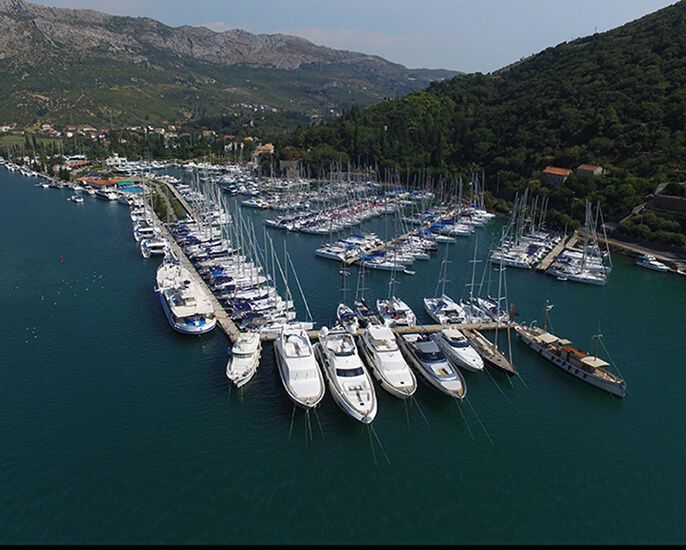 The strength of Euromarine are people and its constant investments into education and broadening skills of its employees together with strategically well positioned branch offices/ service bases along the coast of Adriatic. Euromarine is the founder of one of the first charter fleets in the region. We base our business on promotion and sales of Jeanneau boats – highest quality product made by a French boat builder, Chantiers Jeanneau. Our clients can choose a Jeanneau sailing boat from Sun, Sun Fast or Sun Odyssey series of boats, or a motor boat among Cap Camarat, Leader or Merry Fisher series and even a luxury yacht from Prestige series. They can trust us with equipping (GPS, bow-thruster, air-conditioning, teak…), regular servicing and repairs, transporting and maintaining their boats as well as selling boats on used boats market. 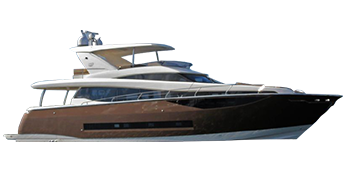 Together with the above, Euromarine offers yacht charter service on yachts from its fleet, one of the largest fleets on Adriatic. 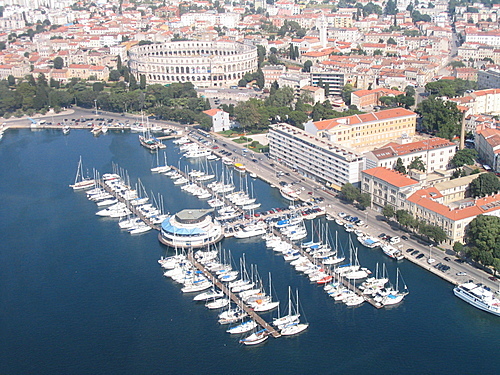 Business enthusiasm and love for the sea leads our expansion outside Croatia, into the region. 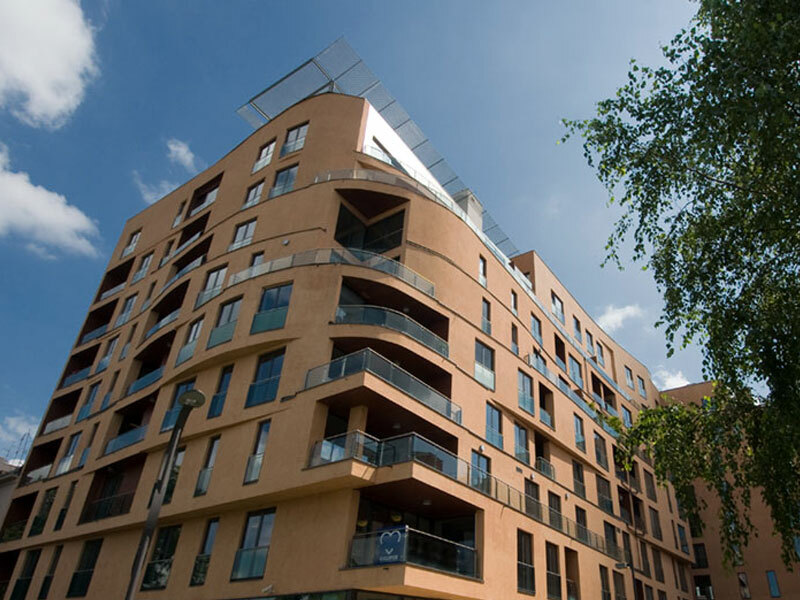 Quality and our clients’ contentment guide our business. Over the years this was recognized and rewarded with numerous prizes and recognitions. Among the others we would like to emphasize the one which we were rewarded by the Croatian magazine “nauCAT”. 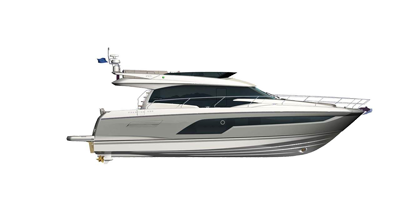 Experts from “nauCAT” named Jeanneau Sun Odyssey 30i and motor yacht Prestige 50s “Croatian Boat of the Year 2009” among other 62 models produced by domestic and foreign builders. Our bases are located at ACI marinas, strategically positioned in towns’ centers and only a 45-minute car drive from international airports. We will gladly organize transfer from airport to marina, parking space and provisioning service, as well as recommend hotel accommodation. If you need a crew, we will provide an experienced multilingual sailor, a hostess and a cook. Our yachts are fully equipped according to the highest standards with GPS plotters, autopilots, dinghies, safety equipment, free WI-FI onboard etc., ensuring your safe and enjoyable sailing. Our experienced staff (some of them trained at Jeanneau shipyard) is at your disposal to make your sailing trip as pleasant as possible. They will also make sure you get detailed information about sailing routes or provide personalized suggestions where to sail. 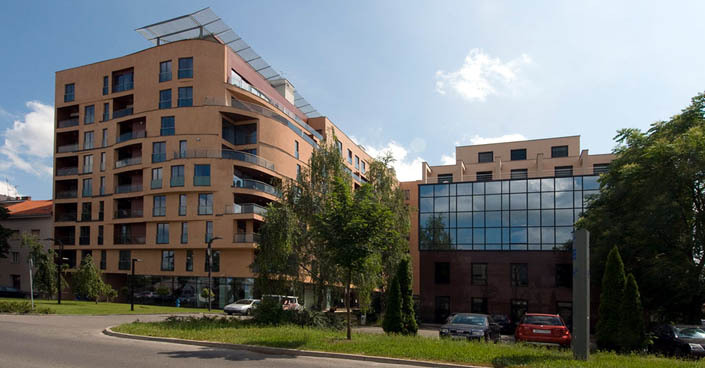 Visit our offices in Zagreb, Pula, Sukošan, Split and Dubrovnik!